Do you want to receive weekly the most interesting information about 3D printing?? 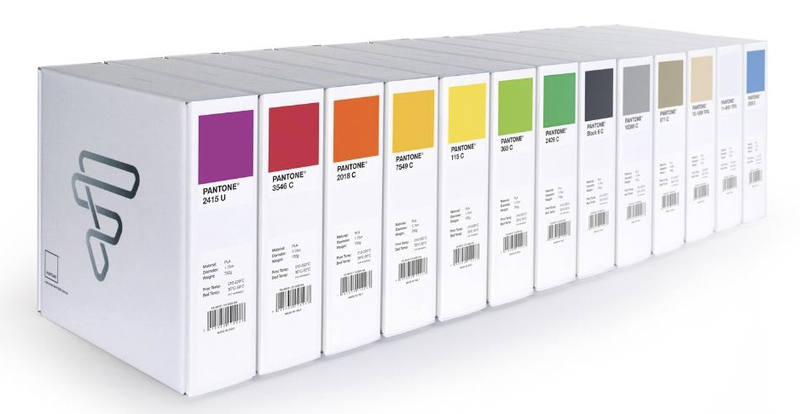 Now it is possible to rely on the Pantone professional universal color range to choose the filament that best suits our desire or creative needs. FiberForce, Italian provider of filaments of 3D printing, proposes the first line of the world of filaments based on PANTONE Matching System, a portfolio that offers the opportunity to print prototypes and products aligned with the creativity that Pantone inspires. 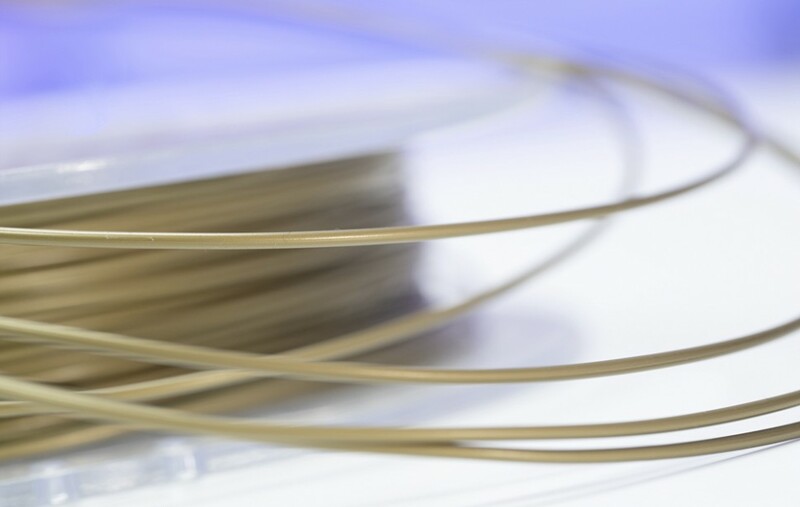 "We are very pleased to launch the first 3D filament that simulates the approved PMS color identities and bring the world-renowned Pantone Colors to the world of 3D printing," said Francesco Berton, CEO of FiberForce Italia. "Thanks to this partnership we can offer a higher level of customer service. Our 3D filaments are commonly known for their excellence in quality, and from now on we can add another concrete support to the 3D printing market, where the importance of colors is a key point ". This new selection of filaments responds not only to the needs of the industry, but also is a response for the sector of creative product design, for apparel, fashion, architecture, home and accessories. This portfolio of inspiring materials and colors will continue to grow, offering designers great opportunities to develop prototypes and products that align with the creativity that Pantone inspires. "Collaborating with FiberForce Italia provides designers working with innovative materials and advanced technology with the ability to bring Pantone Colors to life in their 3D printed creations," said Adrián Fernández, vice president and general manager of Pantone. "Leveraging the Pantone colors approved in the 3D printing process allows users to maximize the power of color and visualize samples that really realize their design intent through easy-to-print filaments."